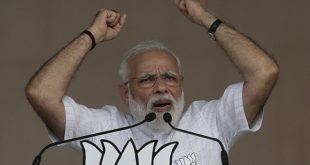 WAGAH, India, Aug 14, (AFP): From barbed grins in a carefully synchronised daily fl ag ceremony to murderous exchanges across barbed wire in Kashmir, the India- Pakistan border is a 70-year-old scar that will not heal. 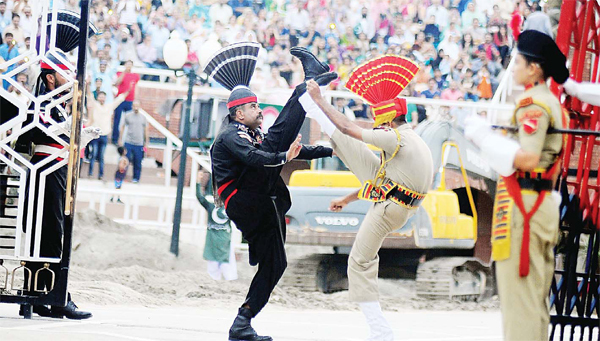 Thousands will cheer at the Wagah border crossing this week as the two countries celebrate the anniversaries of their independence, when British India was carved into two nations. The upheaval that followed left at least one million dead in a brutal migration that took millions of Muslims to Pakistan and millions of Hindus to India. But all these years after the trauma of Partition, they have not agreed a border, nor their history — Pakistan marks independence on Aug 14 each year, India one day later. And the killing goes on. Wagah, near Amritsar, is the only functioning border post between the rivals. The fl ag ceremony there draws crowds of up to 20,000 each day. There is wild applause as pumped-up troops, their eyes bulging, perform a stamping march toward the border gates at sundown. The fl ags are lowered, a soldier from each side shakes hands with a forced smile and the gates close. Fists occasionally fl y between Indian and Pakistani soldiers during the ceremony, but there is worse along the border. Kashmir, divided between the rivals and claimed by both, is on a permanent confl ict alert with near daily clashes and shelling across the Line of Control (LoC), the official name of the disputed frontier. A woman relative of 28-year-old Muhammad Haseeb was killed as she worked in a field in the Nakyal sector on the Pakistani side just days before the partition anniversary. “We don’t know when we will become the victim of a bullet,” he said. Tens of thousands, mainly civilians, have died in Muslim-majority Indian Kashmir in the past 30 years. India says about 40 militants have been killed this year trying to sneak across the border. 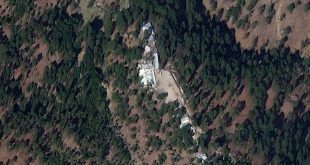 Nine Indian soldiers have been killed on the LoC. Prospects for improvement look slim. Cricket is the national game for both countries, but they have not played a five-day Test match against each other in either country since 2007. Indian Prime Minister Narendra Modi went to Pakistan in 2015. 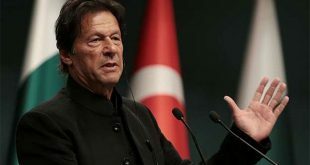 But ties are in deep freeze again since Pakistan detained and sentenced to death Kulbushan Jadhav, a former Indian naval officer it accuses of espionage. 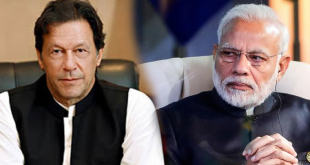 For most politicians, observers and activists, India and Pakistan just cannot get over its split. Pakistan has been in new political chaos with Prime Minister Nawaz Sharif ousted over corruption allegations. 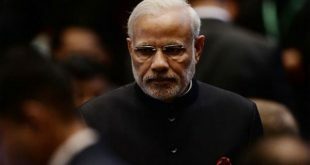 But some on both sides blame Modi’s hardline stance. 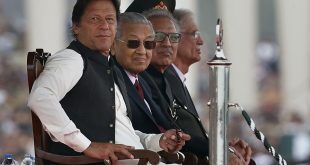 “So long as there is a Hindu India that acts like a mirror to a Muslim Pakistan I don’t see any chance of a reconciliation,” said Mani Shankar Aiyar, an outspoken former Indian minister who as a diplomat was his country’s first consul general in the Pakistani city of Lahore. Aiyar says that India and Pakistan need an Anglo- French style “Entente Cordiale” and then to get down to serious talks. Prominent Pakistani political analyst Hasan Askari said both countries have grievances and that relations can barely get any worse. “The present tension between India and Pakistan is unnatural. Therefore I don’t expect this to stay as it is for all the time to come,” he told AFP. “As no dialogue is taking place, this relationship is really bad,” he added.